what's hot, what's new, what's happening, whom to contact, how to join. What are the HOT legislative actions affecting the military community. How to contact your elected U. S. representative. Connect to various government Home Pages for more information. How to contact key Chapter Officers. 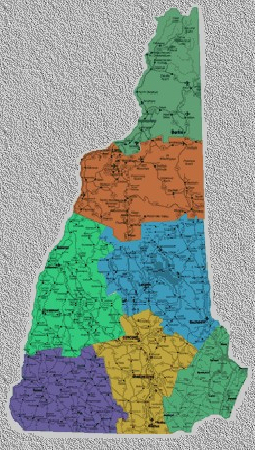 How to join the NH Chapter to become a Member of MOAA. Check out articles on Transition Assistance to help you enter the civilian workforce. Check out the latest Chapter News and MORE !!!! Check out what's going on in New Hampshire . * READ CHAPTER'S NEWSLETTER ONLINE ! NEW HAMPSHIRE CHAPTER "HERO WALL"
2002 CERTIFICATE FOR RECRUITING "EXCELLENCE"